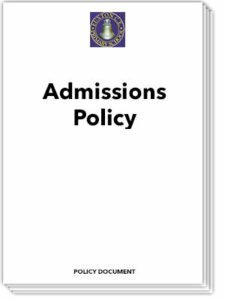 Welcome to our School Brochure and Policies page. 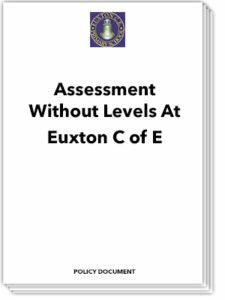 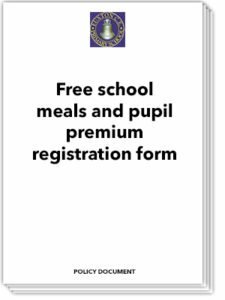 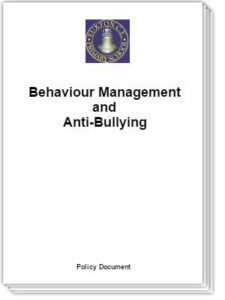 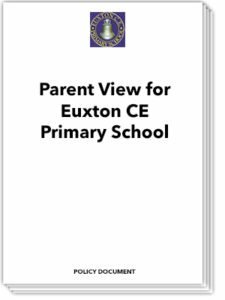 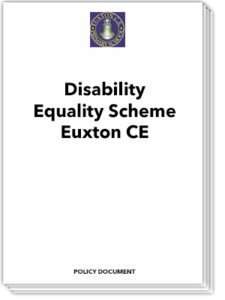 Our School Brochure has all the important information about our school complied into a downloadable and printable document. Click on the School Logo image on the right to open. 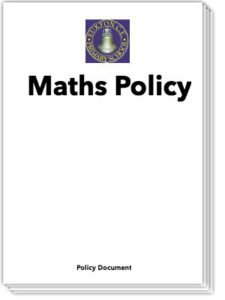 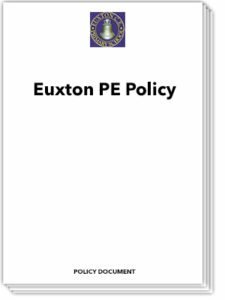 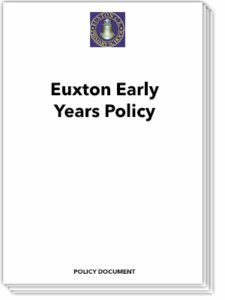 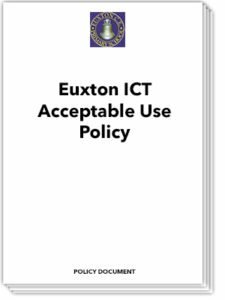 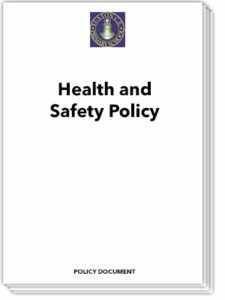 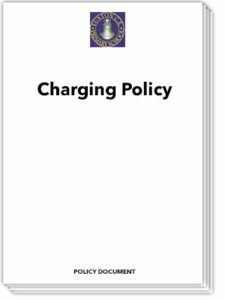 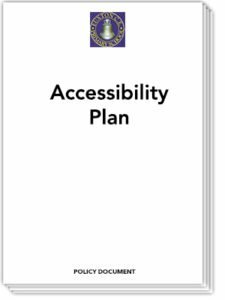 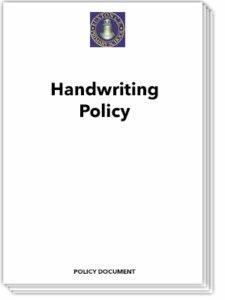 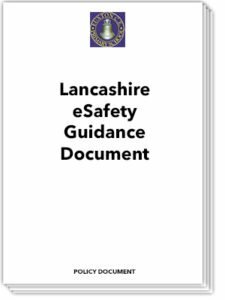 To view all our other school policies click into each document below where it will open as a printable PDF file.